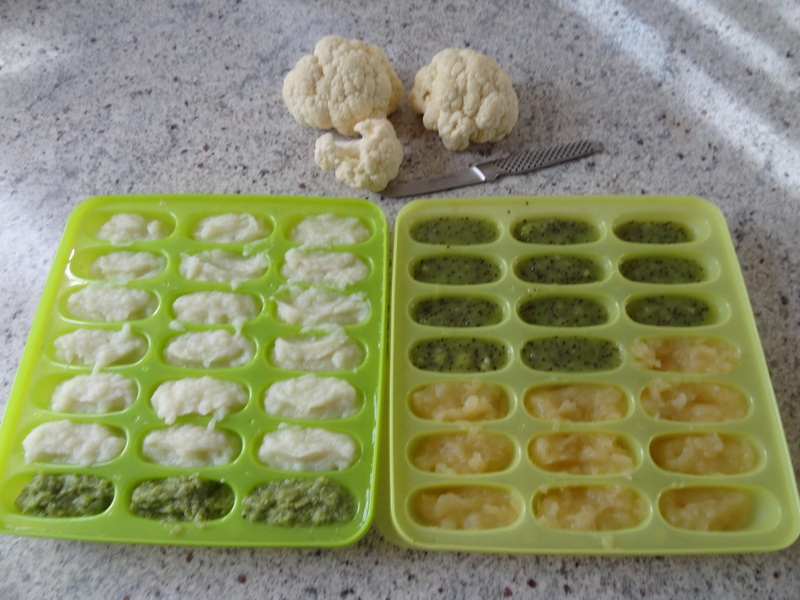 Check out these great ideas for storing & organizing baby food from There Was a Crooked House! 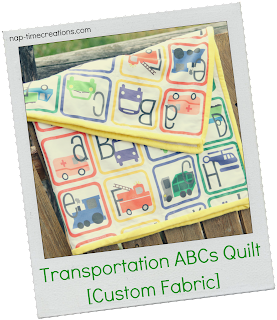 Naptime Creations shared her amazing ABC quilt material & a giveaway! I guess very decent discount!